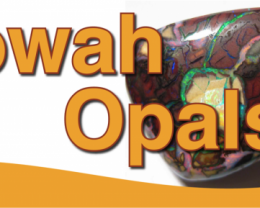 YowahOpals*21.70Cts - Matrix Opal-Direct from Australia . 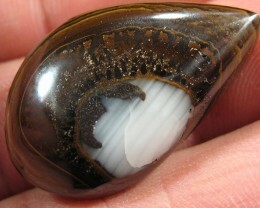 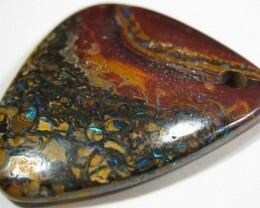 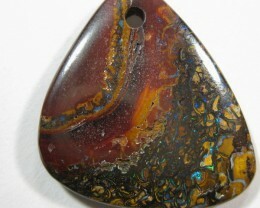 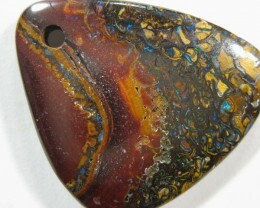 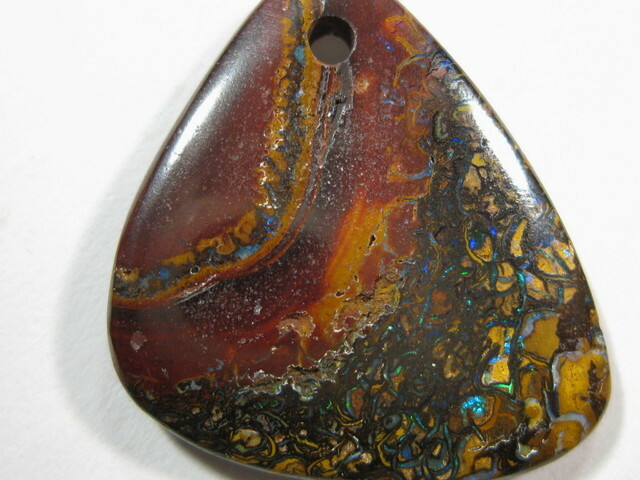 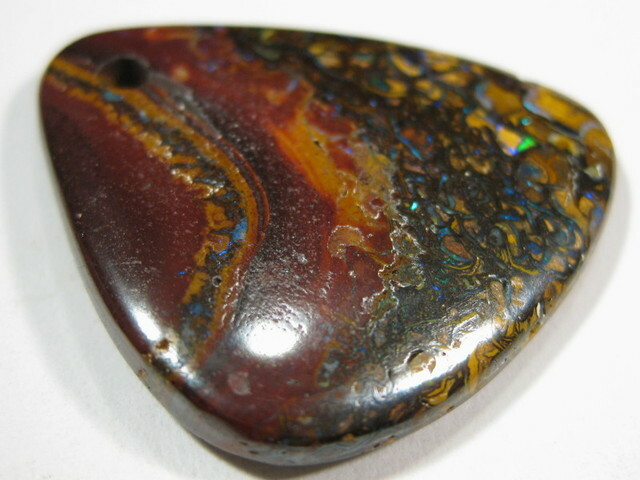 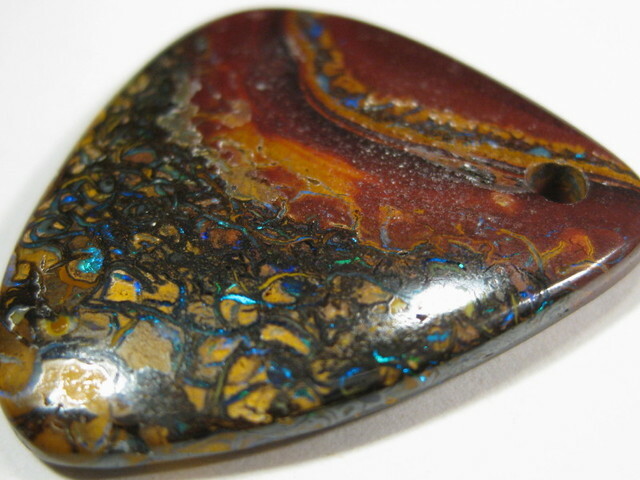 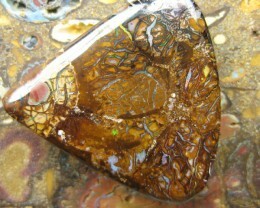 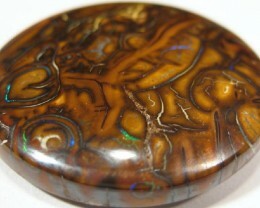 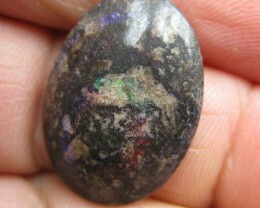 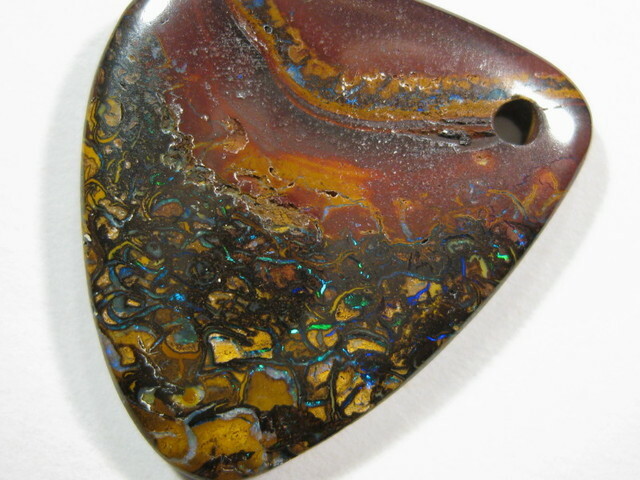 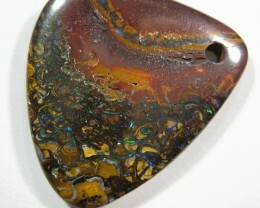 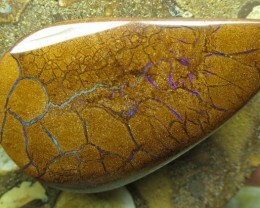 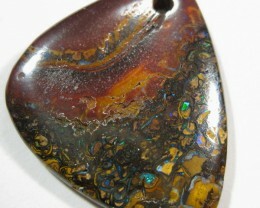 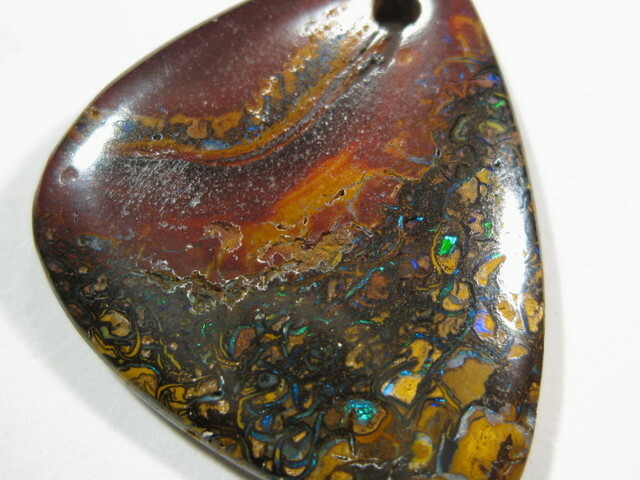 C/O.57.70cts,TOP PATTERN BOULDER MATRIX OPAL. 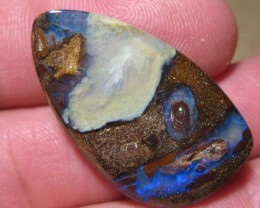 C/O.9.70cts,CRAZY UNIQUE FLASH ANDAMOOKA MATRIX OPAL. 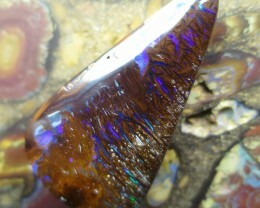 70cts.BOULDER MATRIX OPAL, FROM OUE MINES!